Nene Valley Railway has two upcoming event which we hopefully will be attending. 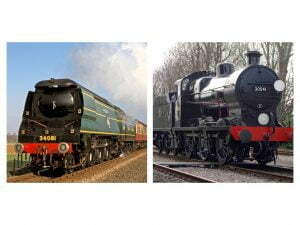 The two events are “East Coast Revival” and “Southern Steam Gala”. 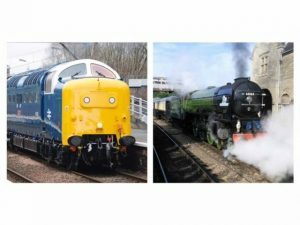 “East Coast Revival” will feature A1 Peppercorn No 60163 “Tornado” along with Deltic No. 55007 “Pinza”. The event runs over a three day weekend of Saturday the 27th, Sunday the 28th and Monday the 29th of August. 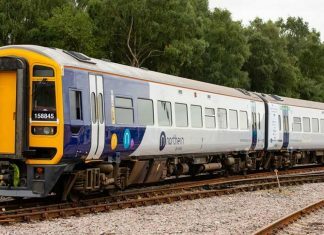 Both Tornado and Pinza will be running throughout the weekend. “Southern Steam Gala” will feature home fleet Battle of Britain No 34081 “92 Squadron”, which will be the locomotives first public appearance following the recent overhaul. 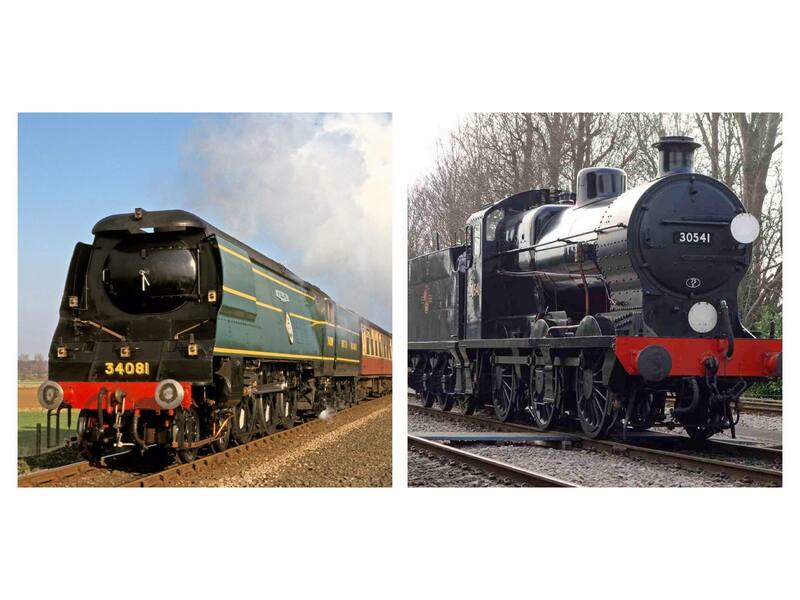 There will also be a visiting locomotive, which will be Maunsell “Q” Class No 30541, from The Bluebell Railway and Maunsell Locomotive Society. Other home fleet locomotives include No 75008 “Swiftsure” and Hudswell Clarke No 1800. “Southern Steam Gala” is set to take place on Saturday the 10th and Sunday the 11th of September. Todays post comes to you thanks to Jamie Duggan.